Interview: Anthony M. Townsend, Author Of 'Smart Cities' : All Tech Considered Around the world, cities like Rio de Janeiro are using new technologies to solve their problems. And while there's great promise in many of these "smart" city programs, urban planner Anthony Townsend is wary of putting so much power in the hands of tech companies. Tech-Savvy Cities May Be 'Smart,' But Are They Wise? Join The Twitter Roundtable: What Makes A City 'Smart'? 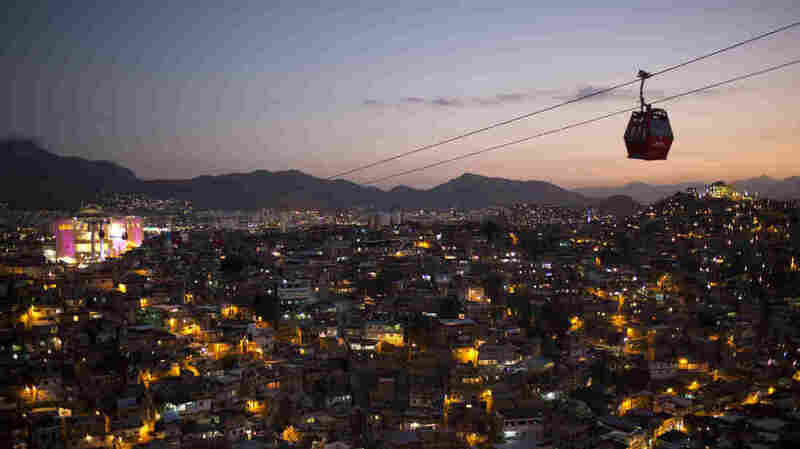 This summer, NPR's Cities Project has been looking at how cities around the world are solving problems using new technologies. And though there's great promise in many of these "smart" city programs, New York University's Anthony Townsend remains skeptical. 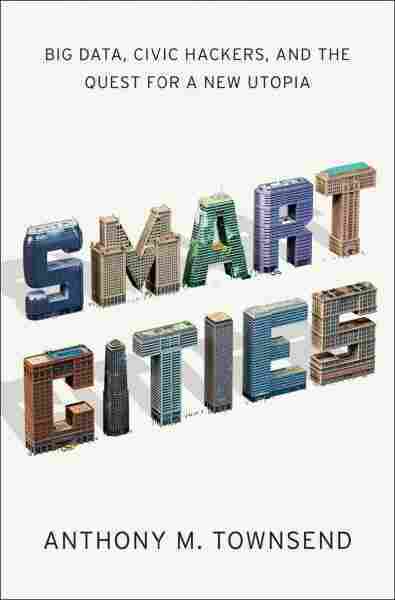 Townsend, whose book Smart Cities is due out in October, tells NPR's David Greene about the causes, benefits and potential dangers of the smart city boom. "In 2008, we had a number of things happen. The world became 50 percent urban for the first time, and we're on track by the end of the century that most of the world's population will be living in cities, something like 8 billion people, which is about double the number of people that live in cities today. So in the next 100 years, we're going to basically build as much urban fabric as we've built in all of human history. We also saw the number of things connected to the Internet surpass the number of people that are connected to the Internet. "Now the other thing that happened in 2008 is the recession. And companies like IBM and Cisco in almost an instant saw their corporate customer base disappear and a new government customer base start to grow as stimulus programs came online. And so they've very aggressively launched a marketing campaign — pilots and prototypes — in thousands of cities around the world." "A lot of cities are turning to the technology industry — to companies like IBM and Cisco and Siemens — to weave these new technologies into their systems of government in order to demonstrate to their constituents that they're doing something to try to tackle this growing chaos of rapidly growing cities all around the world." "I think we have to take this case with a great deal of skepticism. The technology that runs this operation center really isn't doing all that much. It's basically just bringing a few video feeds into a central room where, you know, the government can take pictures and say that they're doing a lot to keep the city under control." 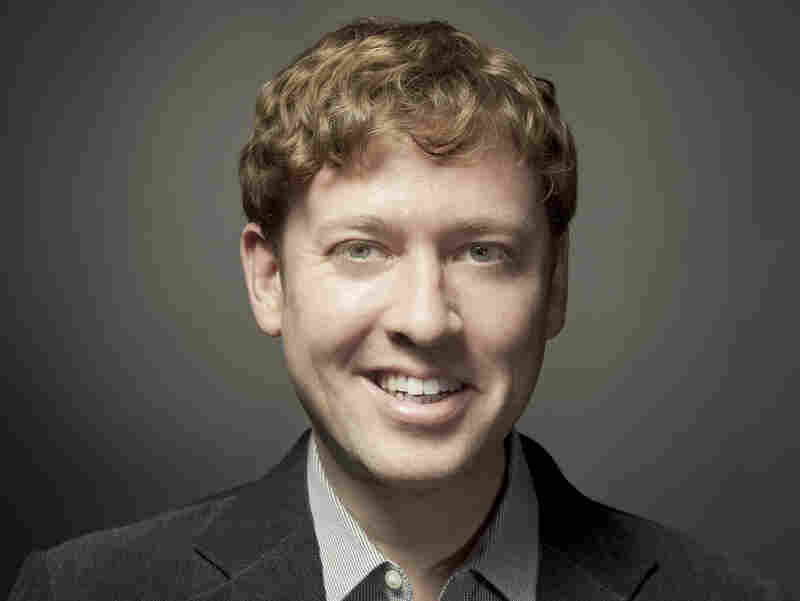 Jonathan Barkat/Courtesy W.W. Norton & Co. Inc.
Anthony Townsend is a research director at the Institute for the Future and a senior research fellow at NYU's Rudin Center for Transportation Policy and Management. "Probably the most important one is that the way that these projects are structured is that these companies don't just build a system like you would build a road, like a contractor would build a road, and then hand it over to the city to operate and maintain. They stay involved, and, you know, in many cases with technologies, like cloud computing, the infrastructure that's providing a service to that city — say, you know, running the traffic signals — may not actually be physically located in that city. It may not even be in the same country. And so, essentially a city is outsourcing its brains." "It's a wonderful thing, and I think it's really our only hope right now, given the challenges we face in the coming century around climate change [and] mass urbanization all over the planet. What I'm trying to do with my work is just to get us to confront those risks, because over the last five years, you know, since these big technology companies really started this push towards building smart cities and selling smart cities, there hasn't been a really robust discussion about the risks."